Arizona-Sonora Desert Museum stays open after sundown on Saturday evenings all summer as the nocturnal creatures of The Living Desert come to life for Cool Summer Nights. Jun 1 - Look for Museum Docents around the grounds interpreting live animals, celestial desert skies, fluorescent minerals, bats, kissing bugs, scorpions, rattlesnakes, and more! 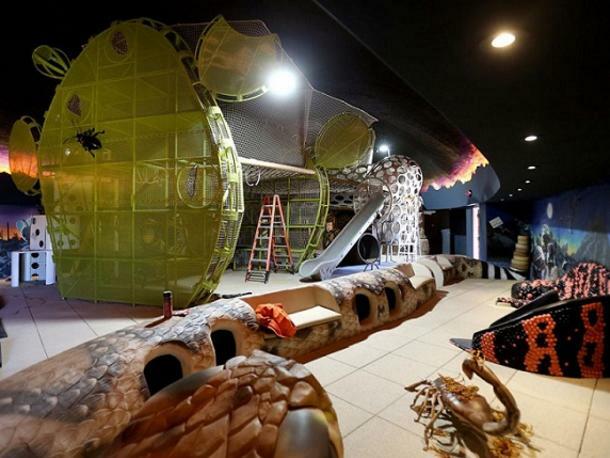 Visitors are able to create their own moments with these captivating creatures at the Stingray Touch experience. Discover the desert through the eyes of a packrat. 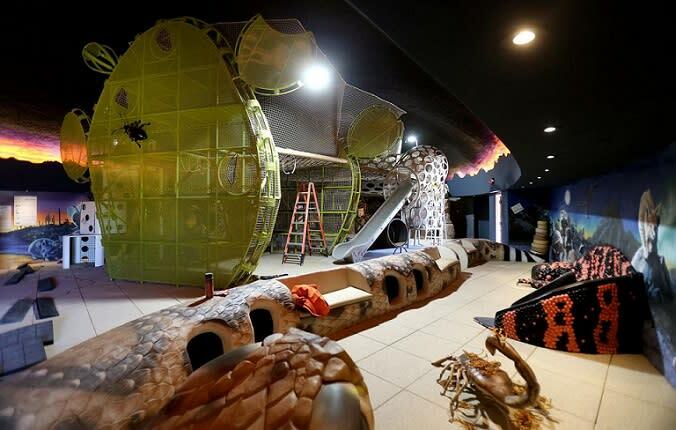 Kids can slide down a Gila monster's tail, climb through prickly pear cactus pads, slither through an oversized rattlesnake, explore secret tunnels, scramble in giant rope netting, and much more!